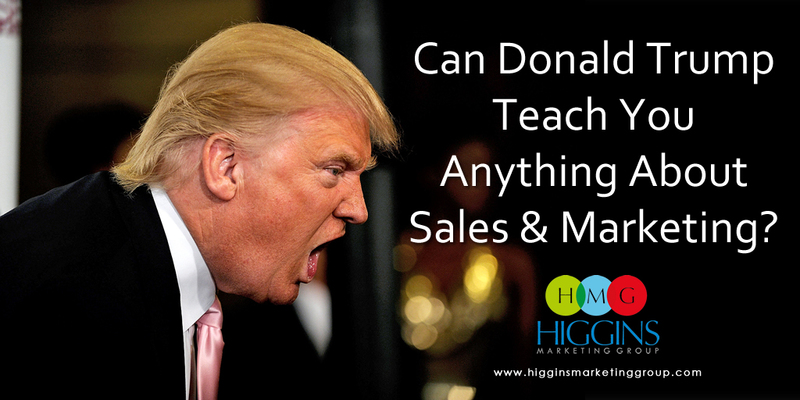 Can Donald Trump Teach You Anything About Sales & Marketing? I’ll admit it. More than any primary election that I can recall, I find myself being drawn into the debates, media coverage, and the polls. Why? I wish I could say it’s a strong sense of civic responsibility or my keen interest in the candidates’ proposals that are fueling my interest… but that wouldn’t be the truth. The reason I’m compelled to watch (at least at this stage in the race)? 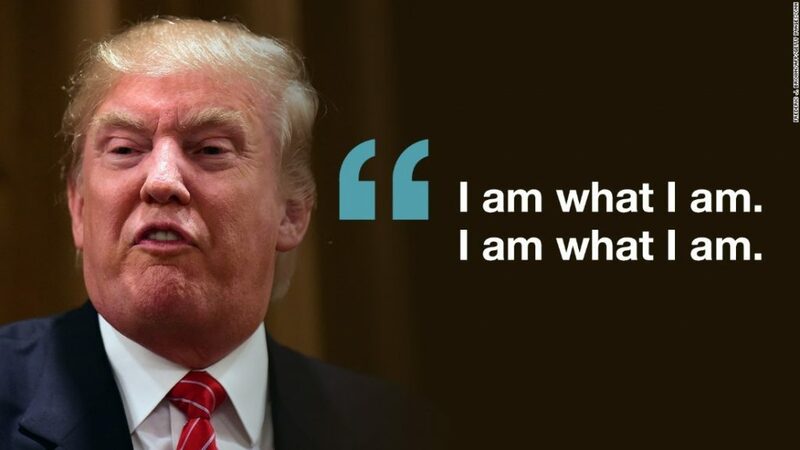 But there’s no question who’s at the VERY CENTER of this spectacle – Donald Trump. Is he a brilliant business person? No question. Does he act childish and make inappropriate comments? Often. Is he confident and decisive? Yep. Does the thought of him leading our country scare the hell out of a lot of people? For sure. Donald Trump knows how to market himself, and for now at least, he’s found a way to separate himself from the rest of the Republican hopefuls. 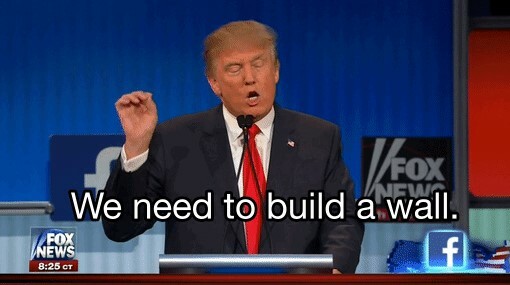 So putting all political issues aside, I spent a few minutes to consider what Donald Trump might be able to teach us in our roles as sales and marketing professionals. Here’s my take. I’d be interested to see if you agree? 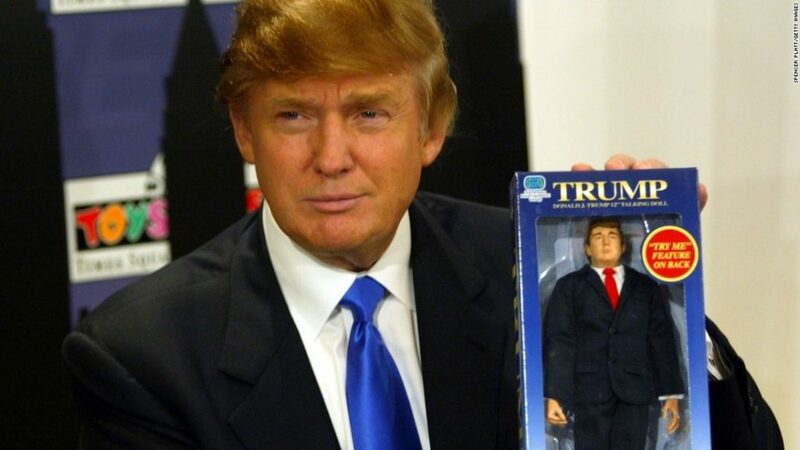 Like him or hate him, Trump is always himself. Prospects want to connect with a real person, the real you (or the real company). Challenge yourself to always be authentic in your sales copy, your pitches, and your interactions with prospects. 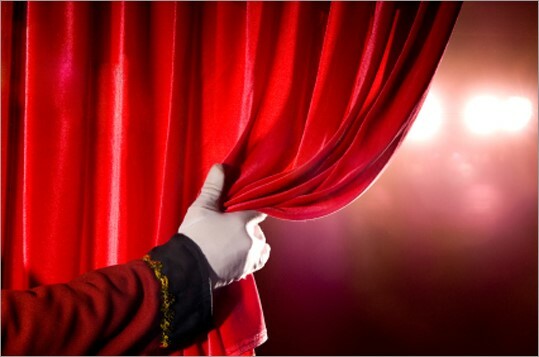 Of course prospects will want to know about your products and services, but they also want to know the type of company they are considering… and the individuals behind that company. Be yourself, NOT who you think prospects want you to be. While you might not be a match for all prospects, being comfortable in your own skin will lead to more business in the long run. Trump is not afraid to stir things up. 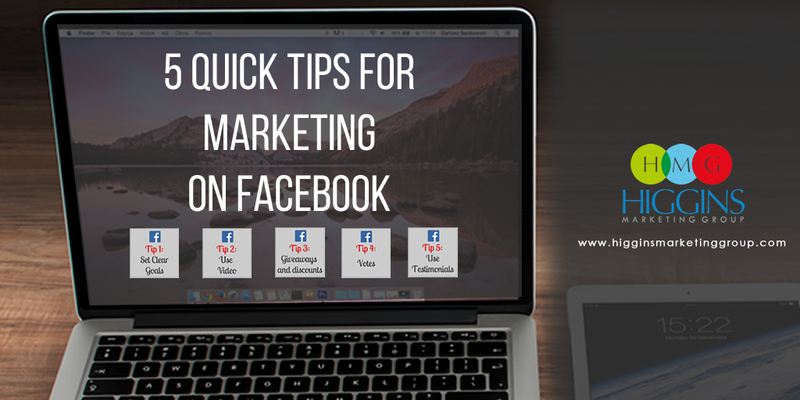 If you’ve spent some time in a particular industry for any period of time, you start to become familiar with the “industry sales and marketing speak.” It seems all your competitors are saying the same thing, they’re writing blog posts about the same topics. They all have the best widget that will lower costs and increase productivity. I’d challenge you to stir things up a bit in 2016. Have you achieved results with your clients by actually going against the conventional wisdom in your industry? If so, maybe it’s time to publish an article that disrupts the status quo in your industry! Are there things that drive you crazy about your industry that you’ve been too timid to voice? Maybe now is the time to offer your unique view via social media, and start the compelling conversation. Trump makes an impact by keeping his messaging simple. This is something I talk about with clients quite a bit. The tendency for most CEOs and marketers is to over-complicate their messages. 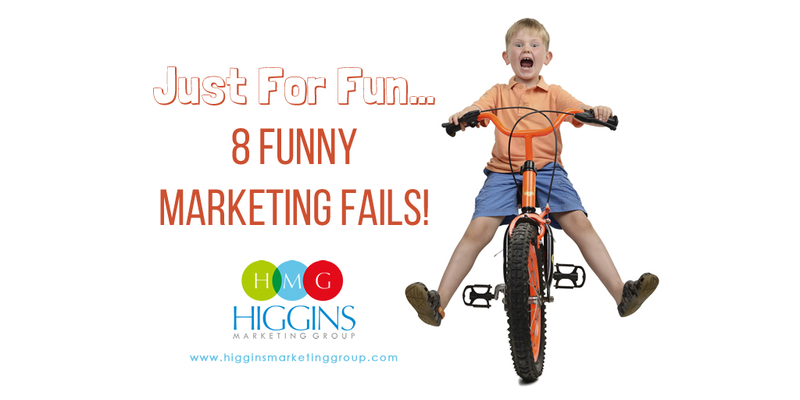 Here’s a simple tip: No matter how innovative or complex your product or service might be, you MUST be able to boil it down to terms that any 5th grader can understand. Forget about the fact that your prospects might be college educated, might be physicians, or might literally be rocket scientists. You’re pitch must still hit them at a gut level – using words and phrasing that are easily comprehended by a bunch of 10 year olds. Sounds easy, doesn’t it? In practice though, it’s a lot more difficult than it sounds. OK,Trump may overplay this one a bit. No doubt his ego is WAY off the chart… but at the same time, his own confidence goes a long way in building support for his views. It’s a fact; prospects like to work with successful people and successful companies. How confident and engaging are you when it comes to delivering your company’s value proposition? Can you clearly and confidently state the reasons why a prospect should choose your company over your top competitors? While the whole “sales and marketing thing” might be a bit outside your comfort zone, this isn’t an area where you should ever be timid. If you’ve done great work for clients, or your product has delivered solid results for customers, tell your prospect straight up! It’s the truth. Don’t worry about coming across as arrogant. Folks will appreciate the fact you are confident in your company’s ability to exceed expectations, and they’ll be more likely to consider you as a serious contender for their business. So there you go. 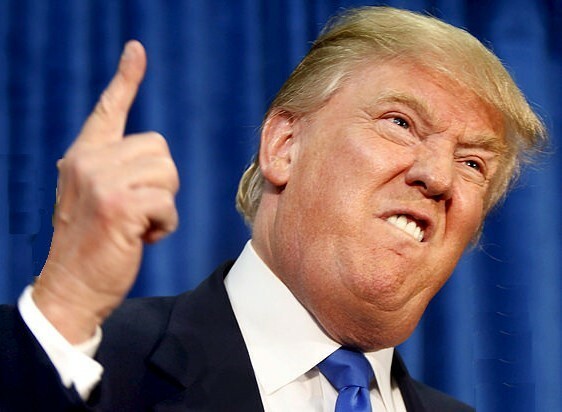 Whatever your personal views might be about “The Donald”, you’ve got to admit there are some things from his playbook that could be used to help us all be more successful in our sales and marketing efforts. 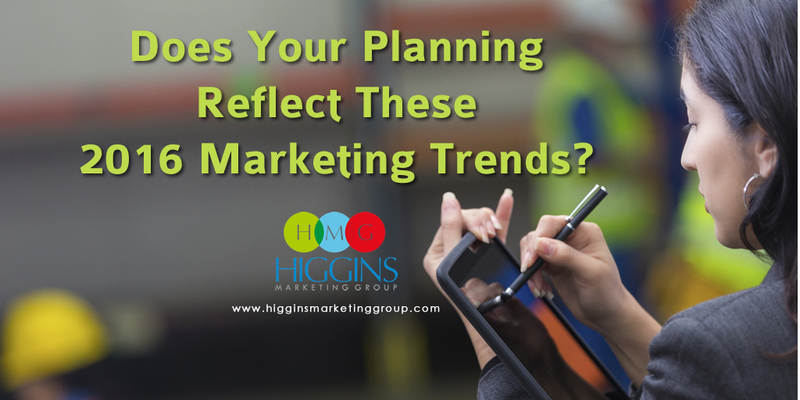 Does Your Planning Reflect These 2016 Marketing Trends?